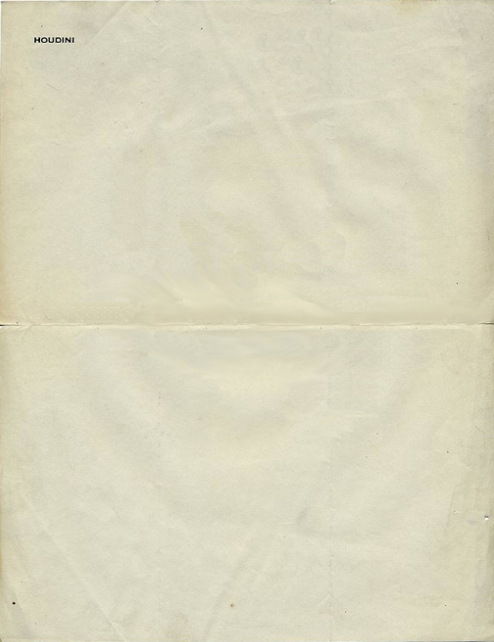 Like the blank stationery above, the blog THE HOUDINI FILE is to be filled with secrets and stories of Harry Houdini. You can follow it at www.houdinifile.com. THE HOUDINI FILE is a three-dimensional companion to my latest book, HOUDINI UNBOUND, published in 2017. 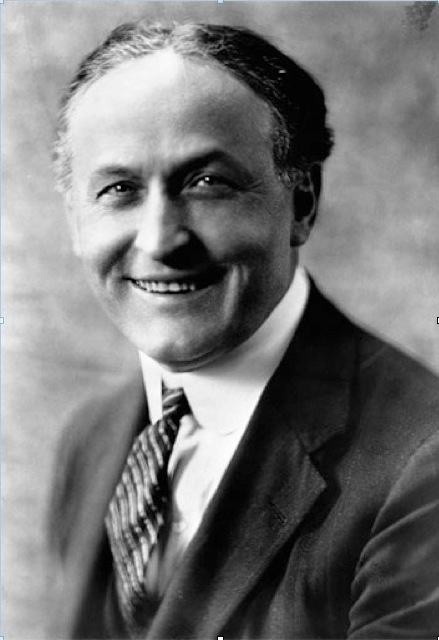 Book and blog together reflect a lifetime-plus-fifteen-years of research on Harry Houdini. Readers will learn all about Harry Houdini's friends and family, his skills and interests, and the world he lived in. A world that he changed dramatically -- that's the true story the book is based on. You'll learn all about the magical artist, and, more importantly, about the man behind the magic.